Check out our entire collection of gifts for dad for Father’s Day or any day here. Remember, all our products have a 30 day money back guarantee. As promised, here’s another Israeli picture. My husband is in Israel for two months on business, so I decided to join him. 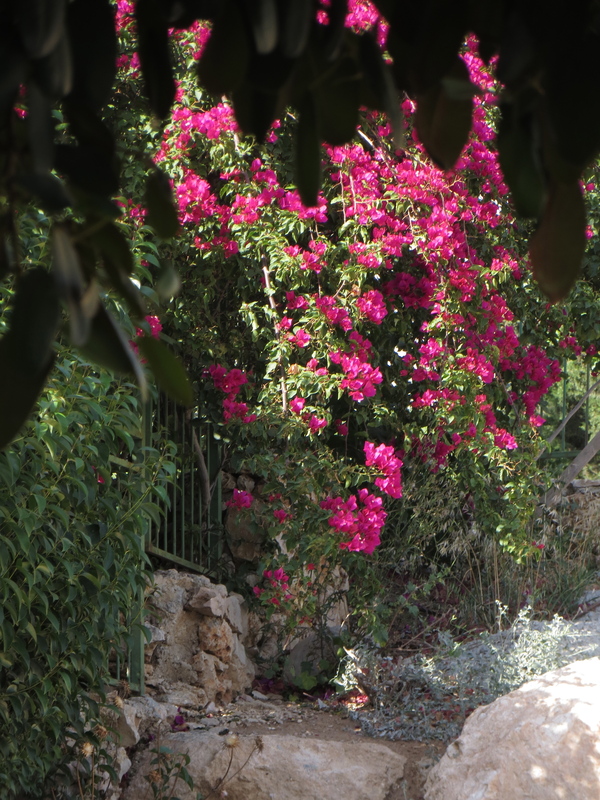 I will be including pictures of Israel in my blog during my stay. We’re currently in Beit Shemesh, a town between Jerusalem and Tel Aviv populated by Israelis, Ethiopians and Americans. We’ve been to Jerusalem once, but haven’t managed to get to the Wailing Wall yet. 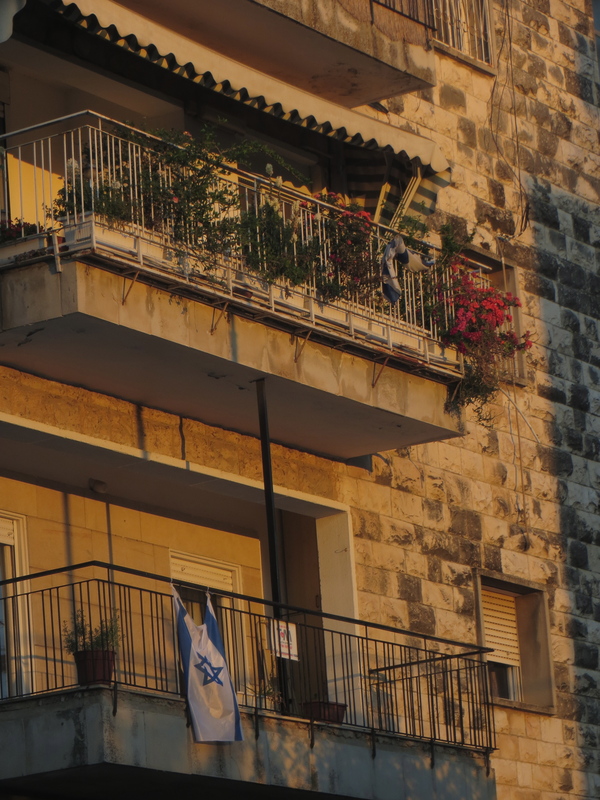 Here’s a photo of the late afternoon Jerusalem sun on a building. Oh the glorious Jerusalem sun. Israel doesn’t observe Mother’s Day or Father’s Day. But since Father’s Day will soon be celebrated in America, here are a few Father’s Day shirts and gifts from our collection at JewTee. To see all our Father’s Day shirts and gifts, click here. Remember, all our products come with a 30 day money back guarantee.